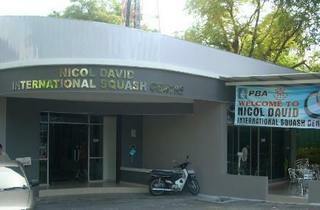 Sightings of men and women with a racquet in hand at this international squash centre is, of course, the norm. 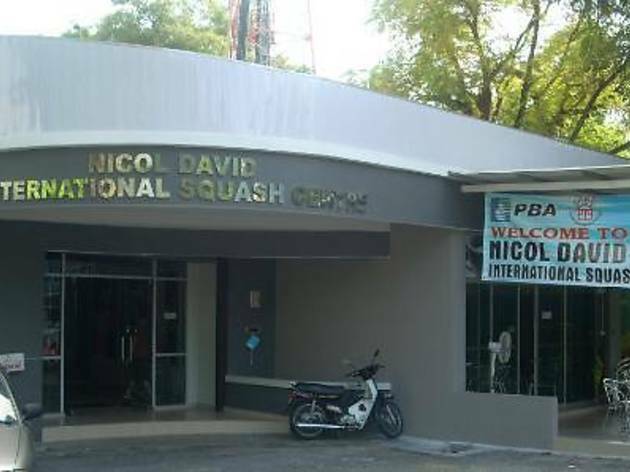 Previously known as the ‘Bukit Dumbar Sports Centre’, the place holds 12 singles and two double squash courts with racquet rentals on offer and squash balls for sale. If you’re planning to suit up for a game, the centre accommodates a pro shop with plenty of options for squash equipment and stylish sporty attire. Ample parking is available at the centre and there’s also a cafe for you to grab a quick bite.